As a district of Sassnitz, Neu Mukran lies at the northern end of the Prorer Wiek on the edge of the Schmalen Heide in the immediate vicinity of the flint fields. As a district of Sassnitz, Neu Mukran lies at the northern end of the Prorer Wieck on the edge of the Schmalen Heide in the immediate vicinity of the flintstone fields. 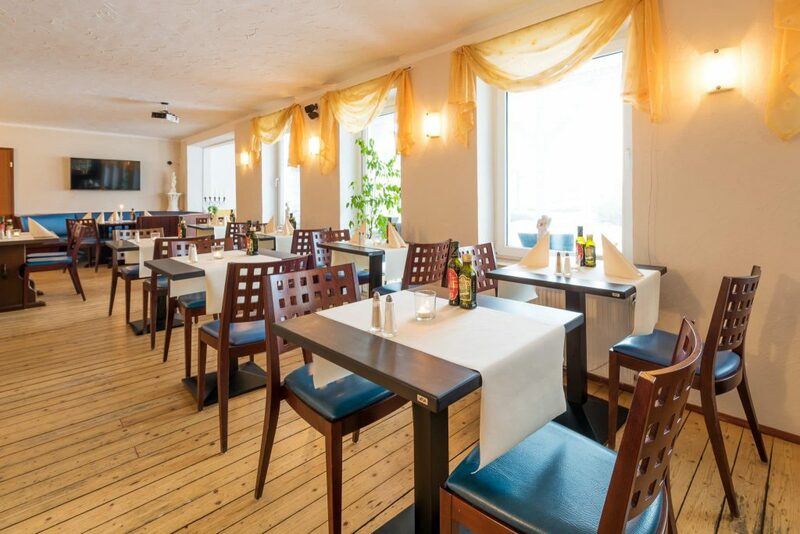 Sassnitz and the chalk cliffs as well as Prora and Binz can be easily reached via well-developed cycle and hiking paths. 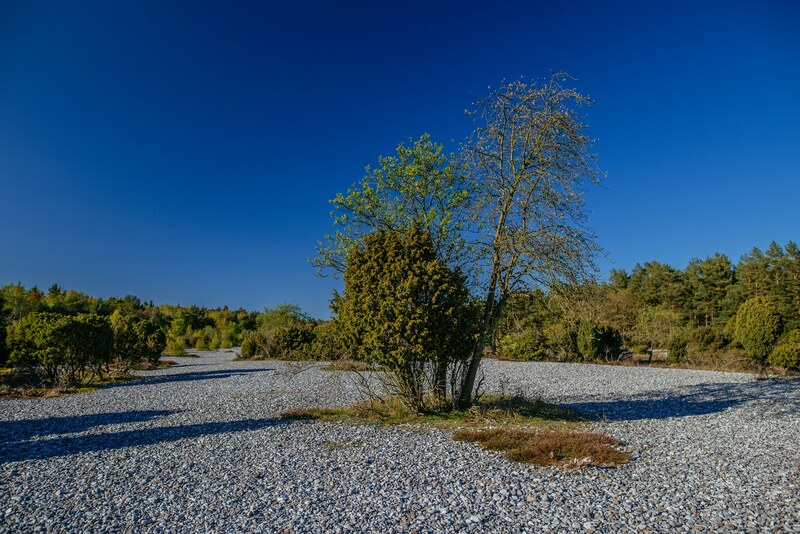 The entrance to the Rügen flintstone fields is only 5 minutes walk from the Aparthotel Königslinie. 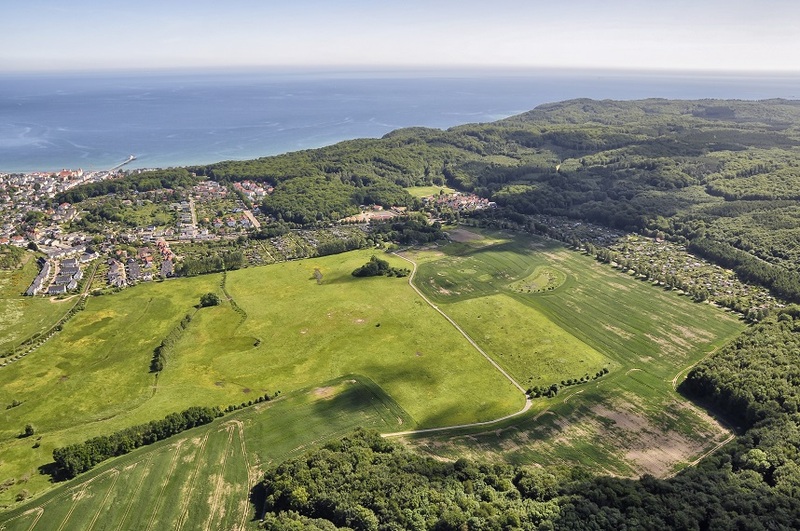 The flintstone fields on the island Rügen between Mukran and Prora in the northern part of the Schmalen Heide are a well-known excursion destination. They are also called the ``Stone Sea`` and have an area of 40 ha (2000 m × 200 m). 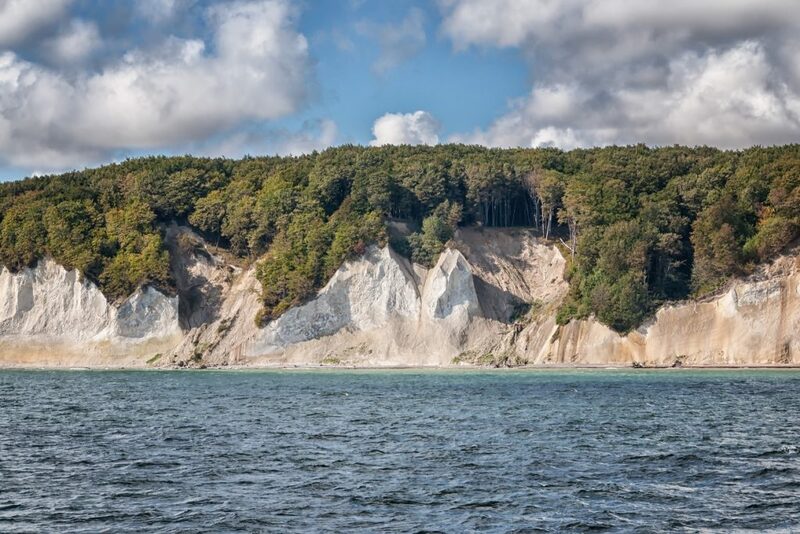 During a series of storm surges 3,500 to 4,000 years ago, the stones that were broken out of the chalk deposits of the Jasmund peninsula by the sea over the course of time were deposited here. Due to its thickness, only sparse vegetation is possible. 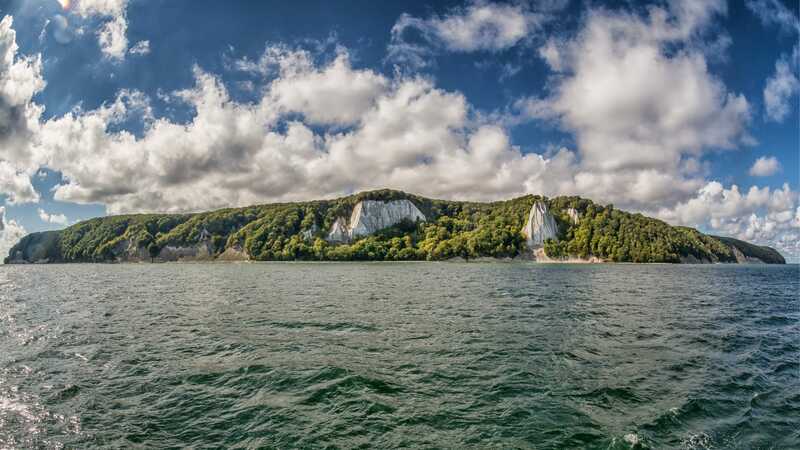 The city of Sassnitz is the most important tourist starting point for the Jasmund National Park, Germany's smallest national park. The Königsstuhl is the main tourist attraction of the national park. With 118 m it is the highest chalk rock of the national park. 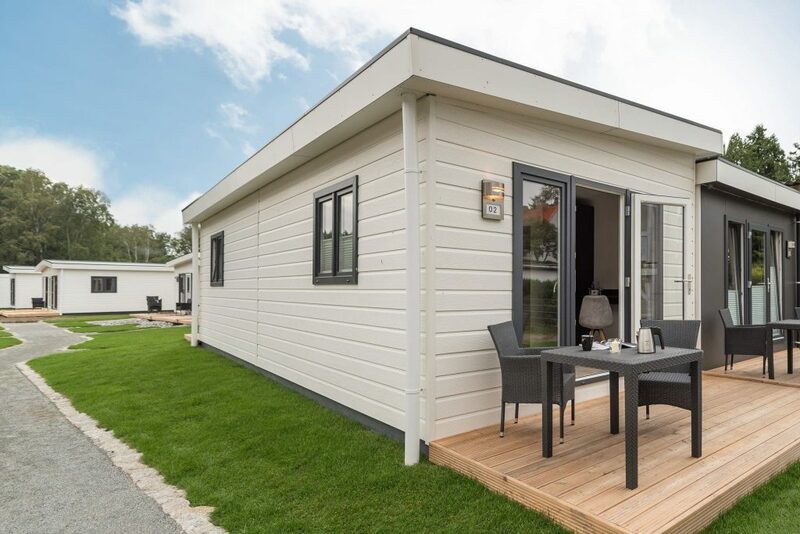 Since March 2004, the National Park has had the Königsstuhl National Park Centre, which offers visitors in two different exhibitions a very worth seeing insight into the natural conditions, chalk, Baltic Sea and the beech forests of the National Park. 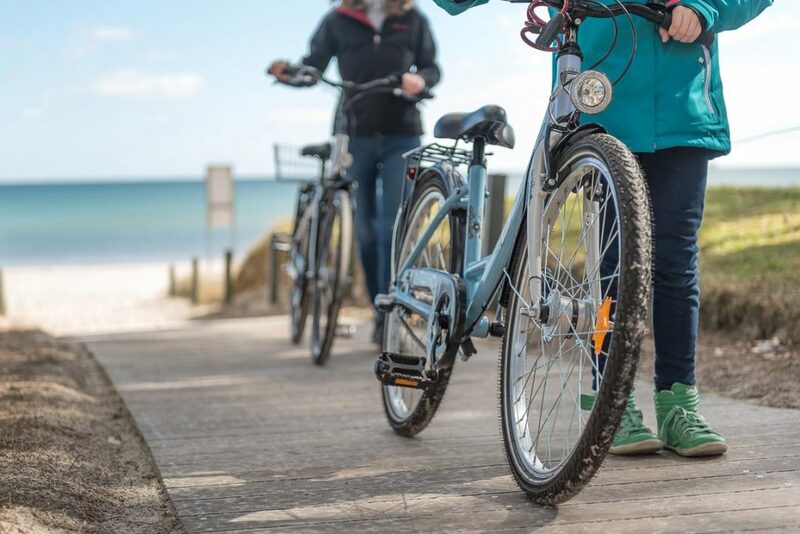 Cyclists can use the well-developed cycle paths towards the north to visit the chalk cliffs or towards the south to the Mönchgut peninsula via the Baltic seaside resort of Binz. 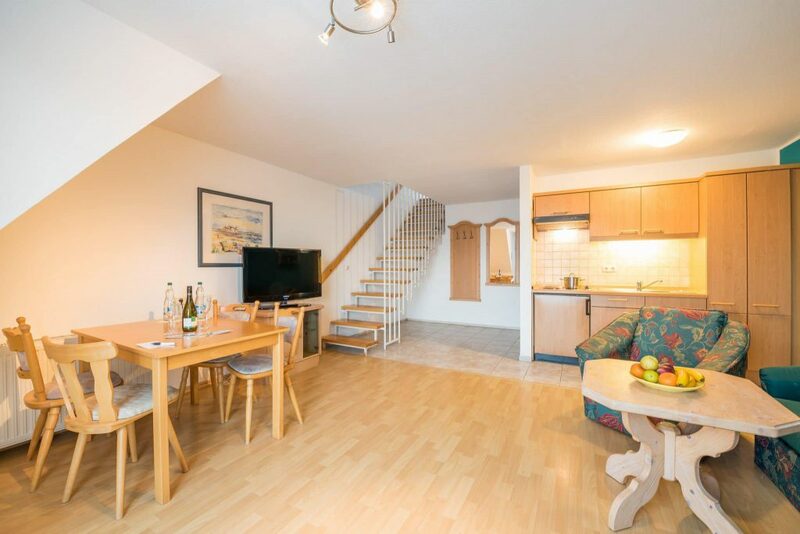 Or you book our family hotel in order to go relaxed with the passenger ships on large journey. The ferry port of Mukran is very close by. The Sassnitz ferry port is the German Baltic Sea port with the shortest geographical and nautical distances to Scandinavia, Finland, Russia and the Baltic States. 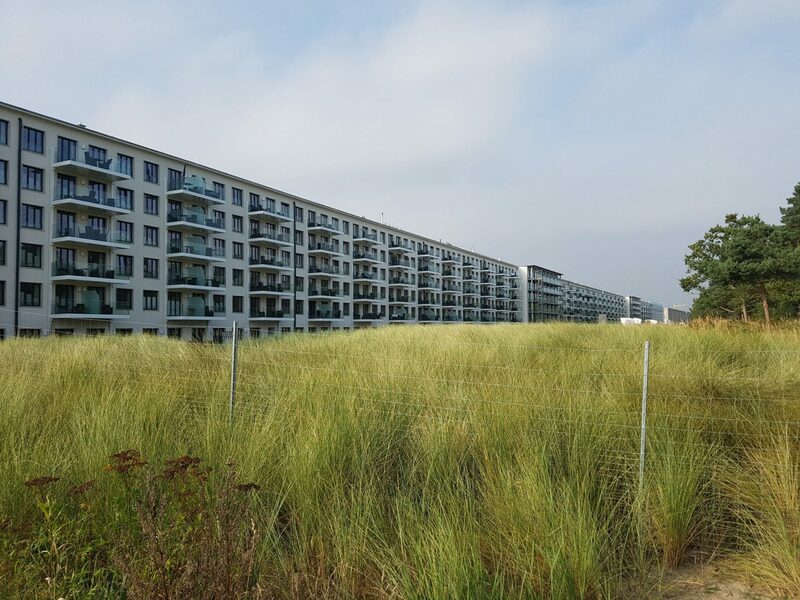 The former KdF facility Seebad Prora, which was never completely completed, is located about three kilometres south of the town. With its length of 4.5 km, it is considered to be the longest building in the world. The fishing and harbour museum in Sassnitz documents the history of fishing in Rügen and the old Sassnitz harbour. The Havel fishing boat is one of the exhibits. In addition to excursion ships and fishing boats, the harbour also houses the British submarine HMS Otus as a museum facility and the coastal freighter Annemarie, which was converted into a passenger ship in 2007. 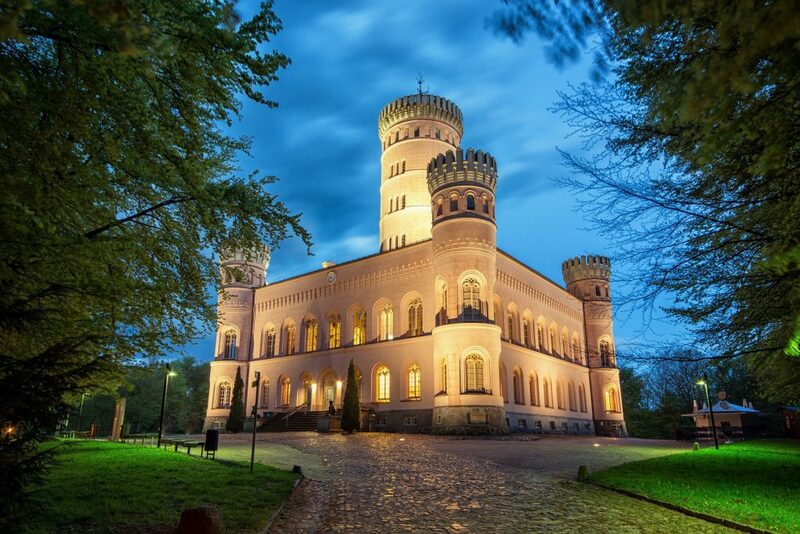 Worth seeing are the Granitz hunting lodge and the Binz spa architecture along the promenade on the Baltic Sea, the Binz pier, the Binz spa house, the Schmachter lake promenade (restored in 2003), the adjacent park of the senses, the Binz spa park and the Binz Museum. The village church of Binz and the Catholic church of Stella Maris should also be mentioned.